Can the application of artificial intelligence (AI) and machine learning (ML) accelerate precision medicine and deliver on its promise? The answer is an unequivocal “yes,” but we are not there yet. There are opportunities along the entire health care value chain but there are also risks. 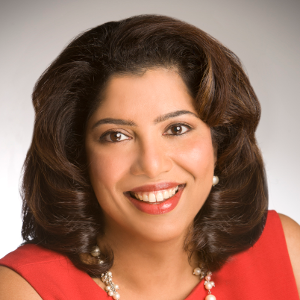 The transformational potential of AI for the biopharmaceutical industry, precision medicine, and the delivery of care was a main topic of several panel sessions over three days at the Precision Medicine World Conference held in January at the Santa Clara Convention Center in the heart of California’s Silicon Valley. In its 11th year, PMWC expanded into a more spacious venue to accommodate more than 2500 attendees that included leaders, innovators, and researchers in precision medicine from biotech and healthcare companies, academia, and medical practices. That said, Vijay Pande, a partner in the investment firm Andreessen Horowitz, on a panel on demystifying AI in preclinical drug design and discovery, thinks of AI as not just another tool, but a new way to incorporate all the data—an integrator. “AI is a completely differently way to drive the business, of pushing candidates forward and accelerating that,” he says. Later, Greg Yap, a partner at Menlo Ventures, echoed Pande’s sentiment. “The importance of AI now is its applications, especially for complex pattern recognition and learning algorithms. “ Yap says. “Its potential applications are enormous. More companies are claiming to have AI, but “The bloom is off the rose,” he says. Right now, AI is being used at the earliest stages of drug discovery and design—getting to lead faster, optimizing leads for predicting toxicity. Making better predictions would be transformative for the industry, says Daphne Koller, CEO and founder of Insitro, a company dedicated to applying machine learning to a range of biological problems and data sets in drug discovery and development. And AI is particularly useful in this area but you need high quality appropriate data sets to apply it successfully. Koller expressed a cautionary note about decision makers’ over reliance on prior knowledge for deciding whether or not to pursue something because it keeps them from exploring novel targets. AI is only as good as the data it crunches and learns from. It excels at pattern recognition and reading images and therefore could be very useful in a predictive diagnostic tool set. A great weakness, however, is that a lot of data is siloed inside pharmaceutical companies, or unstructured or not managed in a way that is useful. There is also the issue equity or inclusion in data sets. 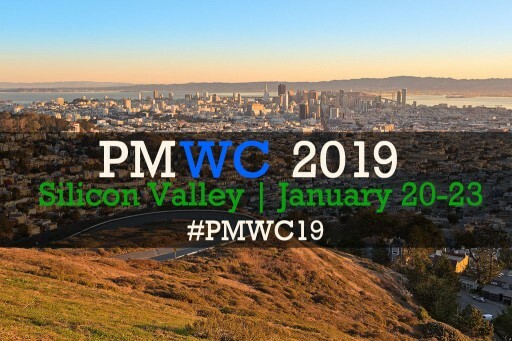 PMWC 2019 in Silicon Valley featured 400 speakers in more than 60 sessions. Besides data sciences and AI, topics discussed at the meeting included how new emerging technologies drive genomics and medical practices; how patient data has become so valuable and how it impacts regulatory policy; how continuous advancements in immunotherapy are changing the way cancer is treated; and how thriving genome initiatives such as Genomic England are improving health care.